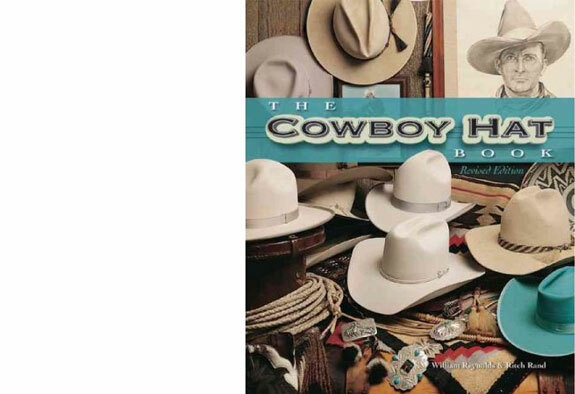 This colorful and authoritative book features an impressive array of cowboy hats, showcasing the wide variety of styles, colors, and fabrics used to create the cowboy hat, now a symbol of America and western culture that is recognized all over the world. Beginning with a brief history of the cowboy hat, the authors go on to explain the building of the perfect hat, its care and feeding, hat etiquette, hat hair, and more. Beautiful photos of real cowboys and movie cowboys sporting their trademark hats illustrate how creases, brims, shapes, and trims are unique to the individual who wears each hat. Revised to include presidential hats, new celebrity hats, and a fully updated resource listing of custom hatters.